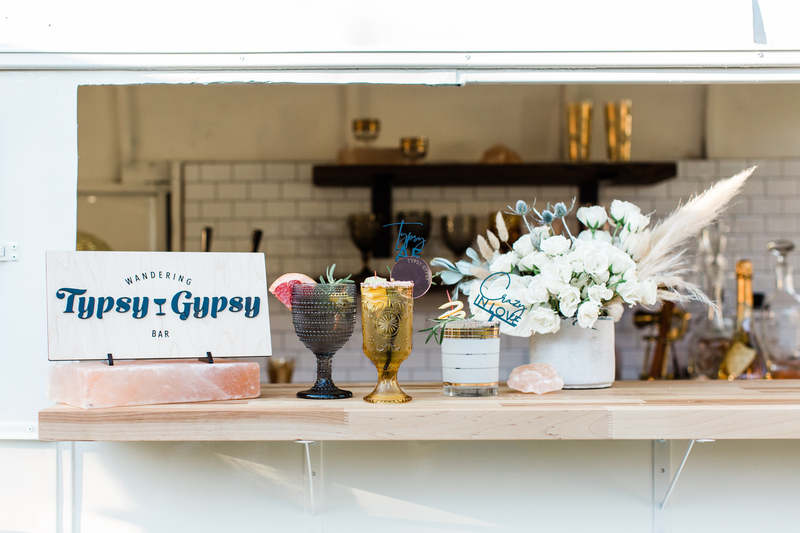 Meet our Typsy Gypsy Horse Trailer Bar! 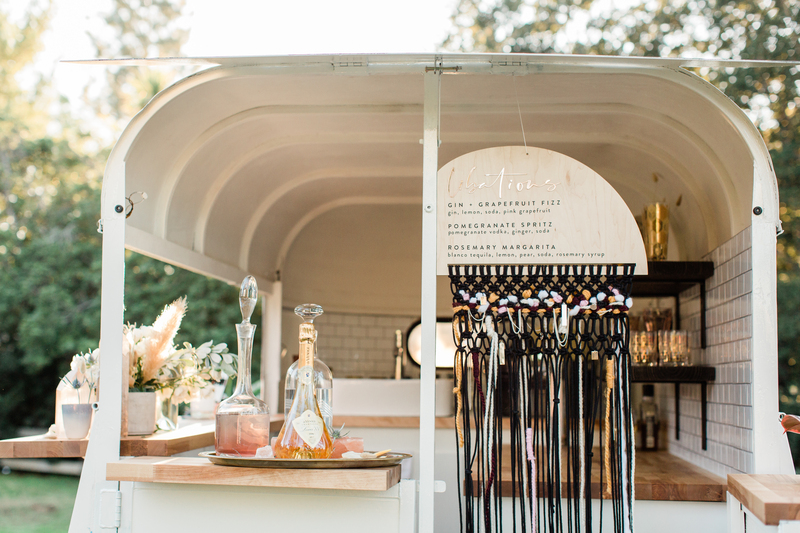 Add on additional items to your event! 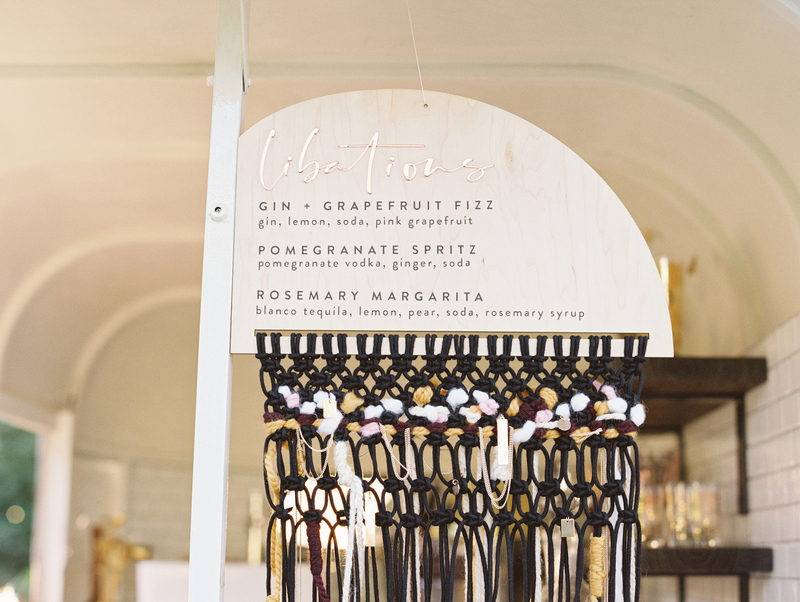 Pricing will vary based on alcohol and cocktail wish list! 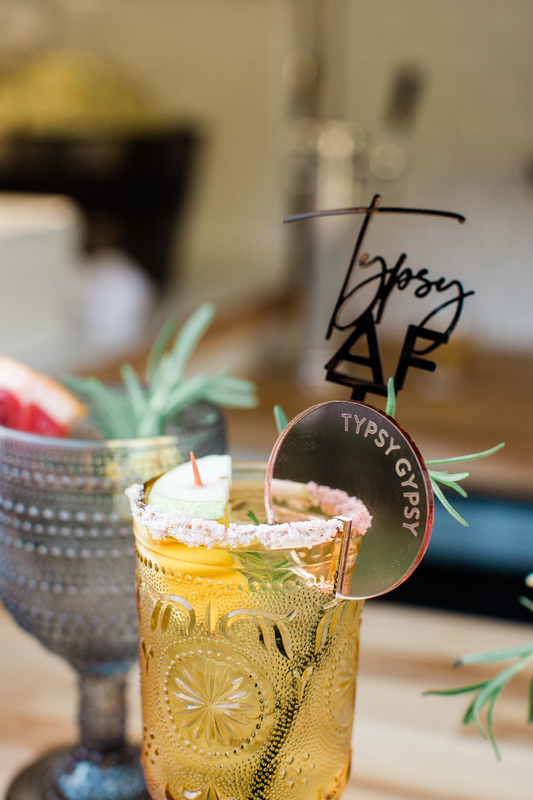 We can always provide our Typsy Gypsy Bar for non alcohol events! 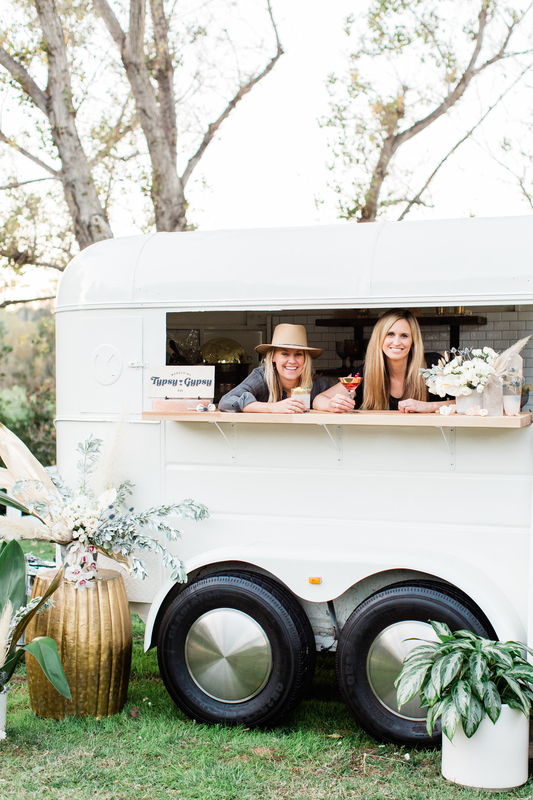 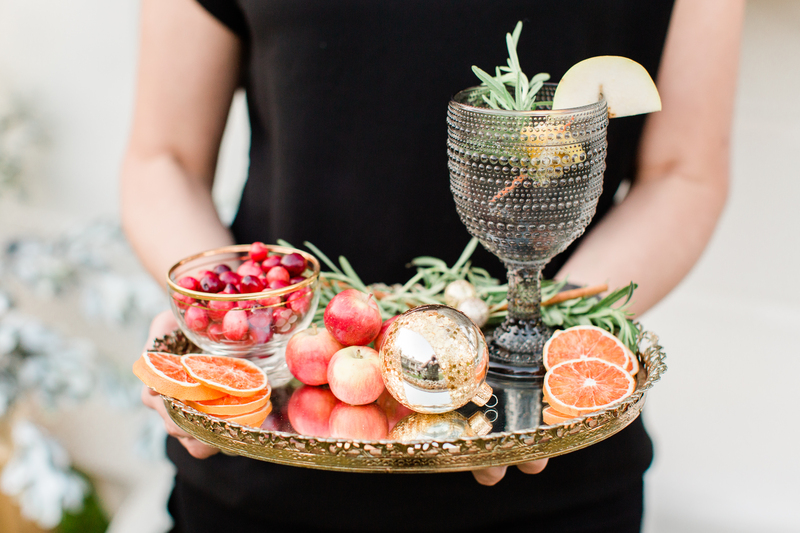 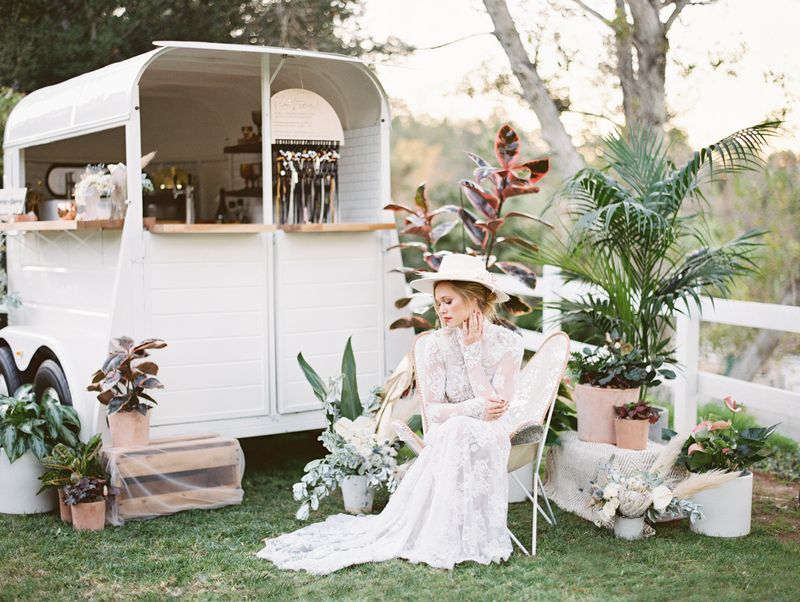 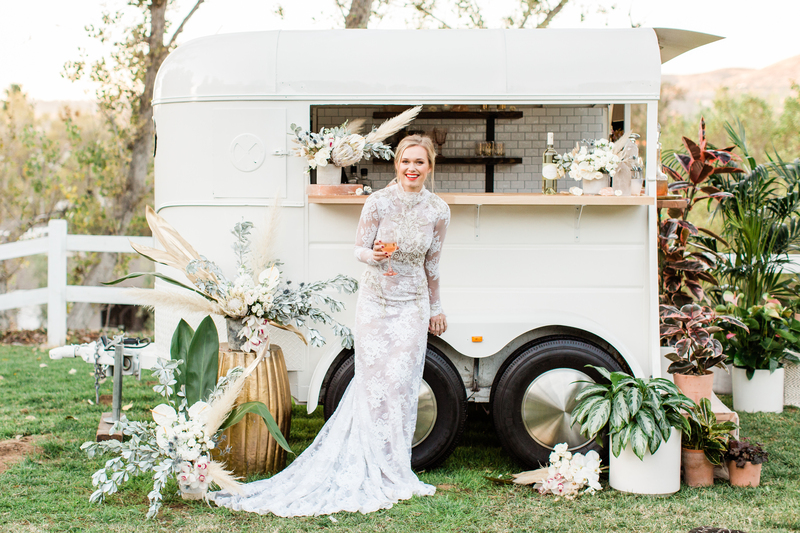 The trailer is a fun touch when serving dessert or mocktails!